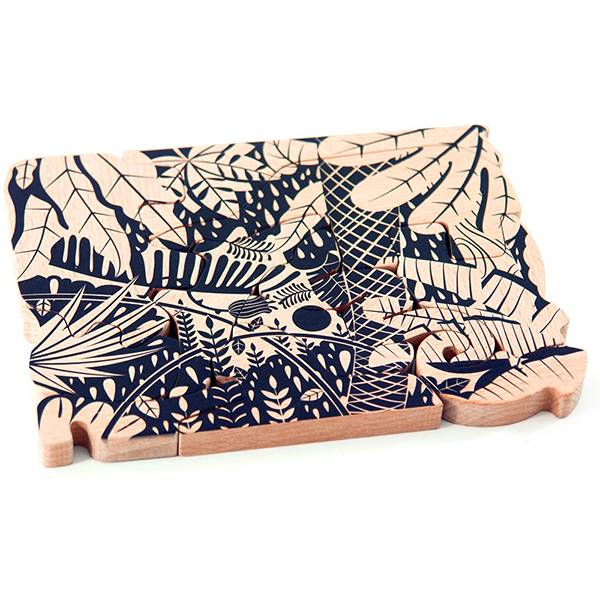 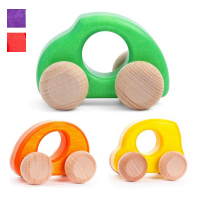 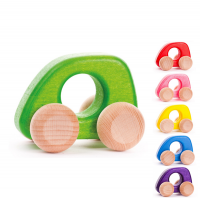 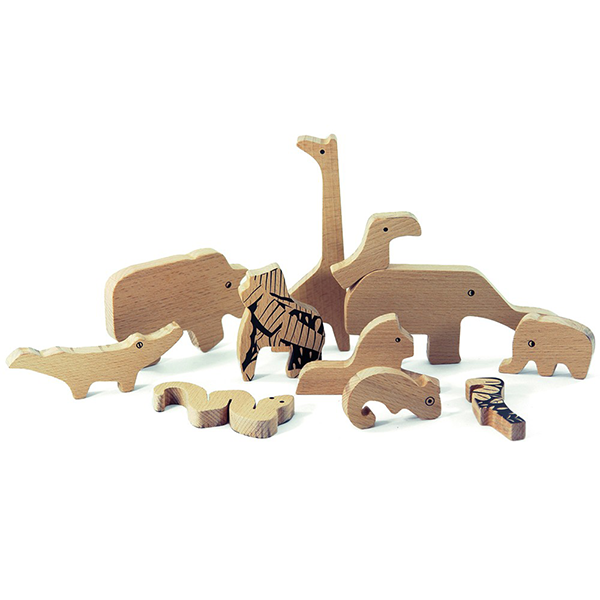 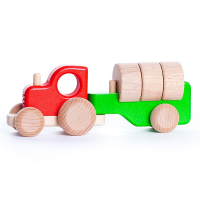 This beautiful 11-piece chunky wooden puzzle is a clever two-in-one toy. 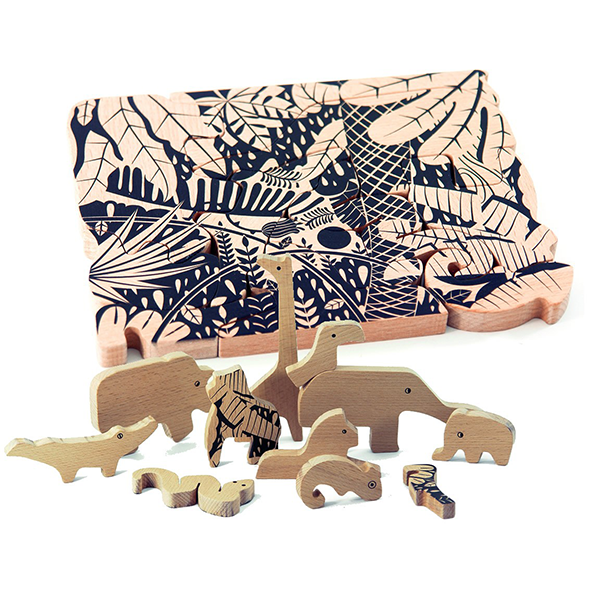 The animal figures can be played with individually and also fitted together to form a fun jungle puzzle. 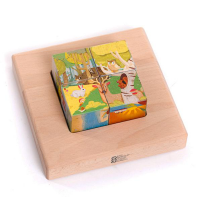 An innovative twist on puzzles and figures. 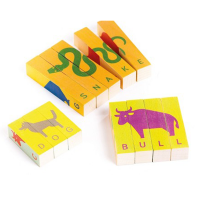 These figures are simple, giving children the freedom to play imaginatively.